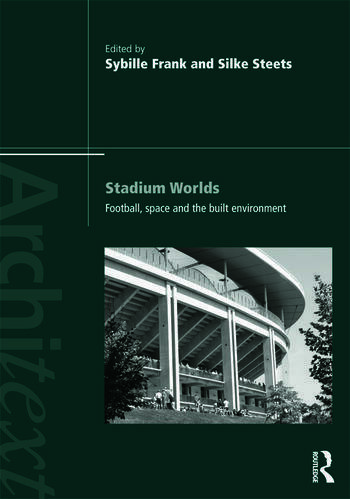 Analyzing football as a cultural practice, this book investigates the connection between the sport and its built environment. Four thematic sections bring together an international multi-disciplinary range of perspectives with particular focus on the stadium. Examples from architectural design, media studies and archaeology are used while studying advertising, economics, migration, fandom, local identities, emotions, gender, and the sociology of space. Texts and case-studies build up this useful book for lecturers and researchers in sociology, cultural studies, geography, architecture, sport and environment.